Aboriginal Dreamings Gallery is a commercial gallery, established in the Canberra region of Australia in 1989. 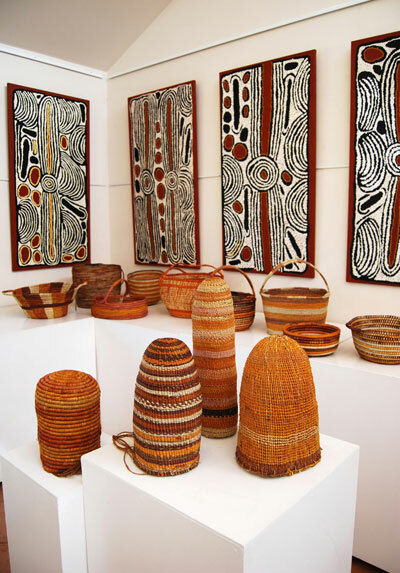 The Gallery has a comprehensive collection of Australian Indigenous art and craft, with paintings sourced from the 1970s. The art has been selected from numerous Indigenous Communities and Art Centres, and includes works by important artists, together with paintings and crafts by many emerging and collectable artists. Changing exhibitions are presented in the Gallery every 4 to 6 weeks, and other artworks from the Gallery's extensive art collection are available to art collectors world-wide. Aboriginal Dreamings Gallery is committed to protecting the rights of Indigenous Artists and supports the ethical sourcing and documentation of Indigenous Arts.